One of the most highly-anticipated releases of the year is finally here in its beta phase: the official Fortnite APK is now available for download on Android. The wait is finally over: Fortnite was just release officially for Android and you can download it right now. However, at the moment, not all devices are compatible with the game since it’s still in beta. In any case, you can download the official APK right now from Uptodown. 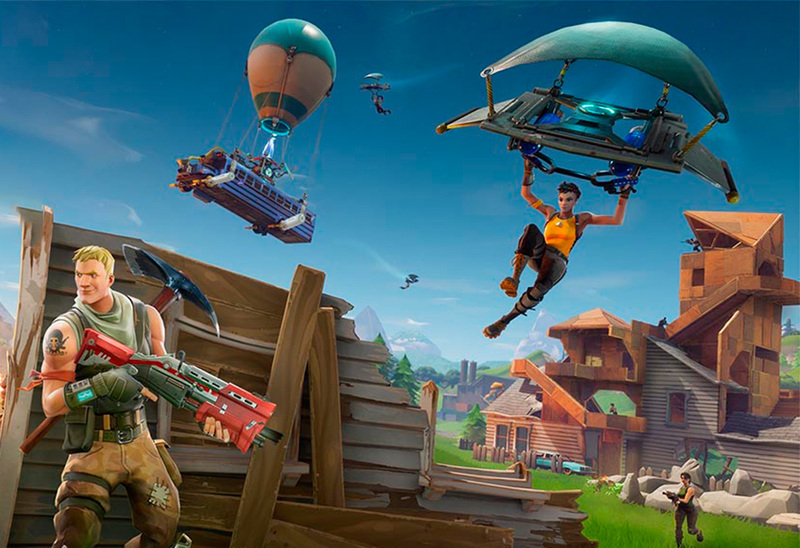 According to Epic Games’ official blog, only a few select smartphones can be used to enjoy Fortnite on Android. 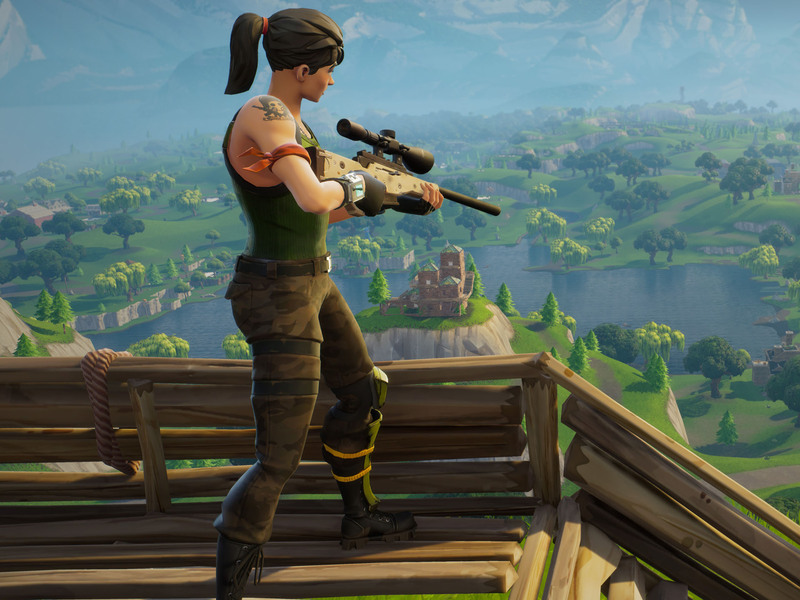 We don’t know how long this beta phase is going to last, but according to the rumors going around, Fortnite could end up being elusively available on Samsung devices for up to a month or two. What’s more, players who own a Samsung Galaxy Note 9 or Galaxy Tab S4 can also enjoy an exclusive skin. Otherwise, you’ll see a message like the one shown below. However, not only will Fortnite detect if you have one of these devices, it’ll also know if you’ve modified the phone is some way. 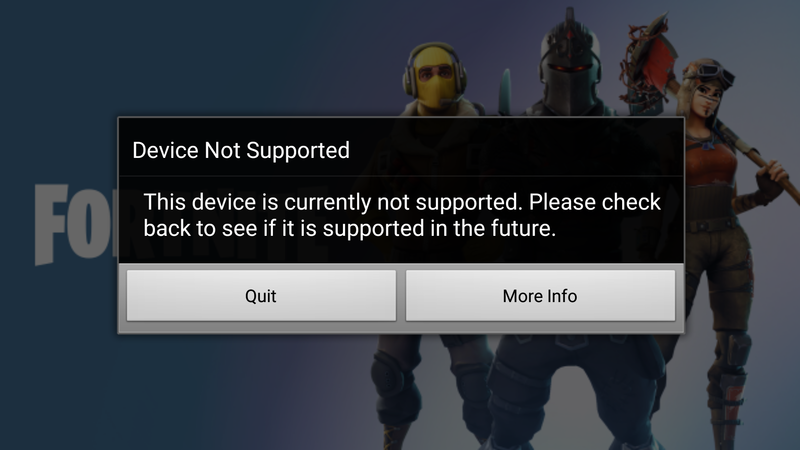 According to XDA Developers, you can’t play Fortnite if your device is rooted, has an unlocked bootloader, or if you have USB debugging active. Here’s what you’ll see if you get the error mentioned. Epic games is taking this release very seriously so that all players get the same experience. If you have an Android device that’s compatible with the game, then you can download and enjoy Fortnite right now from Uptodown.